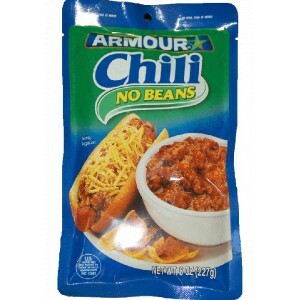 Armour Chili No Beans 8 oz. serving. 24/case.